It amazes us – the cool and unique concepts and products that our clients come up with. Because each business idea is unique, it also means our solutions are tailored-fit for that business. But while there differences, there is one similarity. Regardless of whether the business is B2B or B2C, and regardless of retail category, every eCommerce site’s primary function is to facilitate transactions. In other words, to sell. 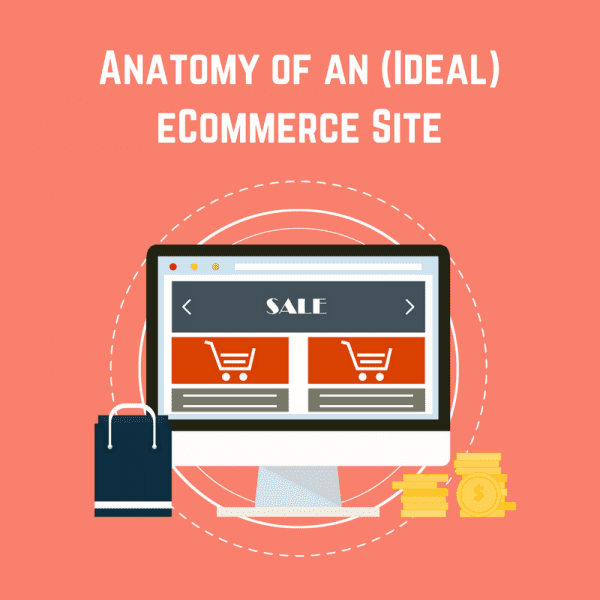 And this is exactly what we want to talk to you about today – the anatomy of an ideal eCommerce site. 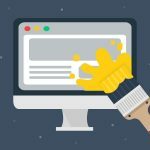 There are tons of features and functionalities possible for your site, but all the bells and whistles will account for nothing if we don’t get the basics down pat. An eCommerce site’s homepage serves as the shopfront. Therefore it should be a definitive reflection of what you are selling. Most feature a carousel or slider of images at the top – so make sure to choose images that are the best representation of what you’re offering. An enticing offer and a clear call-to-action should be prominent to entice users to stay, browse and click. For example, will you offer a first purchase discount when users subscribe to your email list? The experience should be easy, so make sure your navigational bar / top menu bar is intuitive and simple. Scrolling down, potential customers should see your flagship products. Invest in impeccable photography/ imagery that is an accurate depiction of what customers can expect. The shopping behaviour we’re used to is one where we browse products organised in shelves, like in your local Woolies or Coles. The same should be replicated in your categories section – where you sort and display groups of products in a row-like manner. Again, this is to ensure customers can easily find what they are looking for. 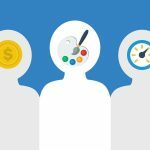 You’ve gained and retained the customer’s interest and now you have to convince them to buy. This makes the product page very crucial. Unlike in a physical store where customers can inspect the product, on your eCommerce site they only have images and text to see whether this is the right product to purchase. So make those count. Ensure your copy is compelling, punchy, but also concise and accurate. We cannot stress enough the necessity of beautiful photography. Selling the product in various colours? Make sure your images show the variations. Unsure about displaying reviews? There’s actually a US study that found retailers who display online ratings see conversion rates rise by as much as 270%! Build trust and confidence by showing a clear summary of the customer’s order – the correct item and quantity, shipping costs and discounts (if any) – and a secure checkout. Make the logos of credit cards and other payment methods visible. Keeping the user experience as smooth as possible, have an easy-to-understand and fill out billing and shipping details forms. Having customers create an account means you can gather information and further personalise their shopping experience, like sending specific offers via email marketing depending on their buying habits and preferences. It also creates an efficient buying process for the customer. For example, they can track the status of their orders by logging into their account. Some customers need a bit more convincing in getting their personal details, so keep the account login as an option so you don’t lose any sales. Customer service is the axiom of eCommerce. 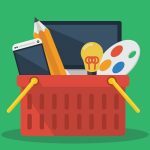 Almost anyone can sell anything online, so having a bad experience can easily make a customer switch to the next online store. Seeking assistance shouldn’t be a pain. So whether it’s a fillable “contact us” form, a direct phone number or a chat pop-up, have a feature where customers can contact you for any enquiries. No excuses! Again, each busines is unique – so when it comes to more specialised features to meet specific business needs, you can always talk to us for advice!